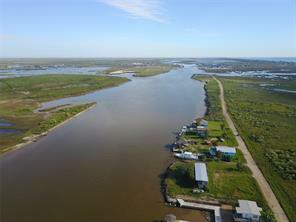 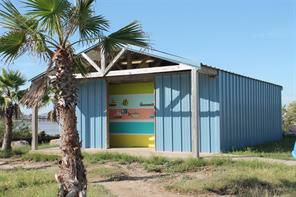 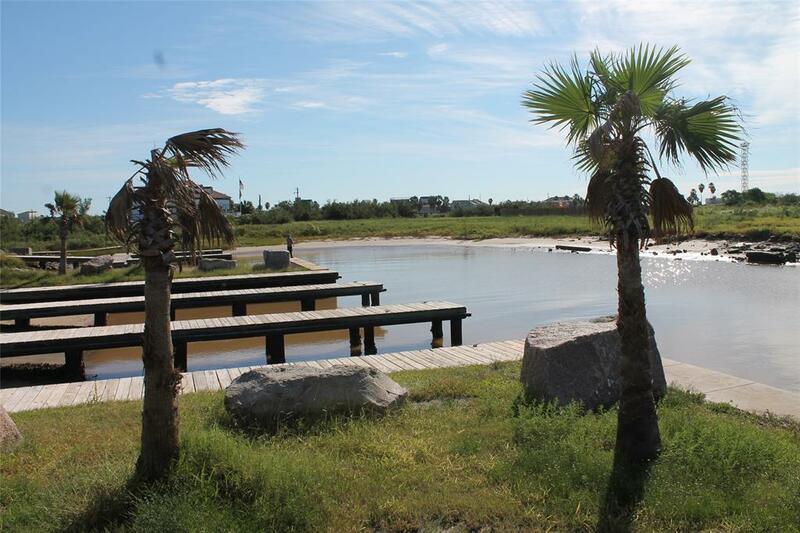 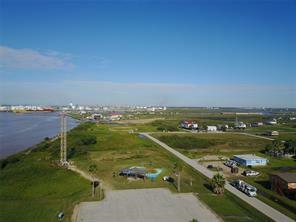 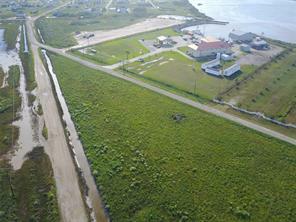 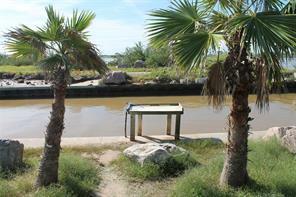 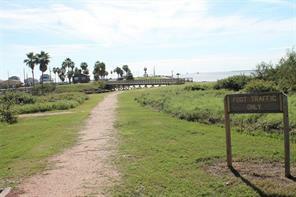 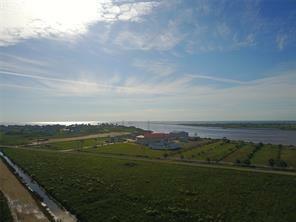 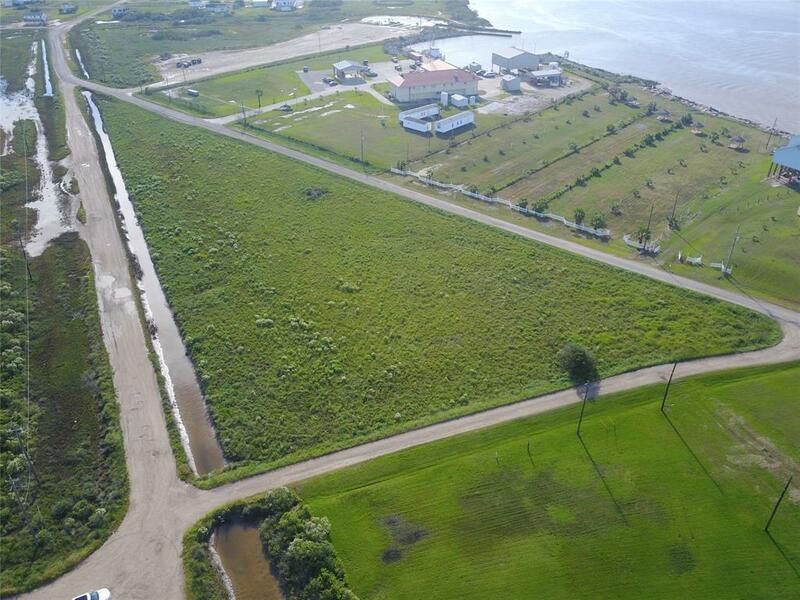 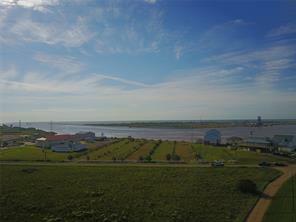 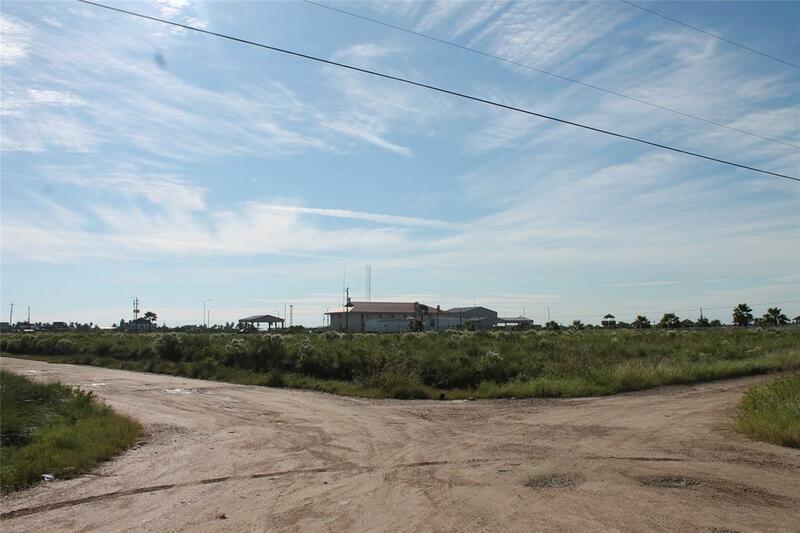 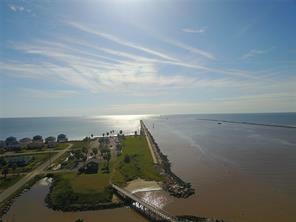 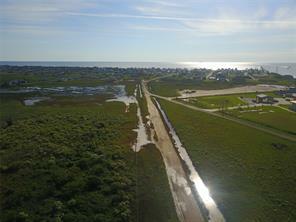 Beautiful Island property situated near the public boat launch, bay, & beach! 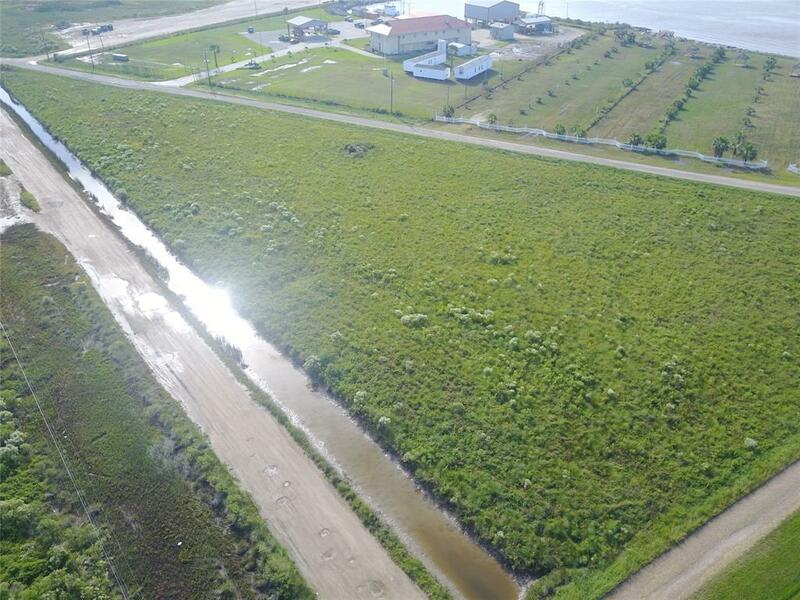 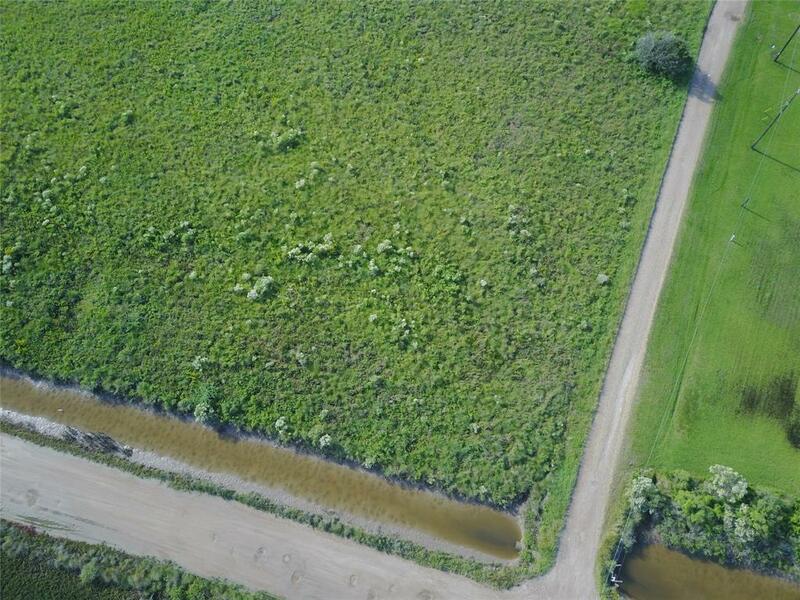 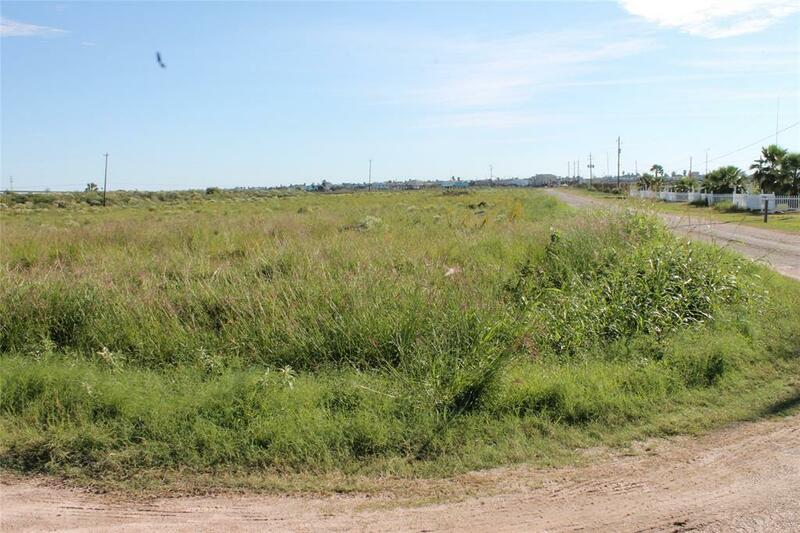 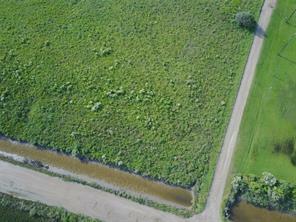 Come build your dream home on this 2.31 acre of land or invest and build out the plat of 10 lots with individual homes. 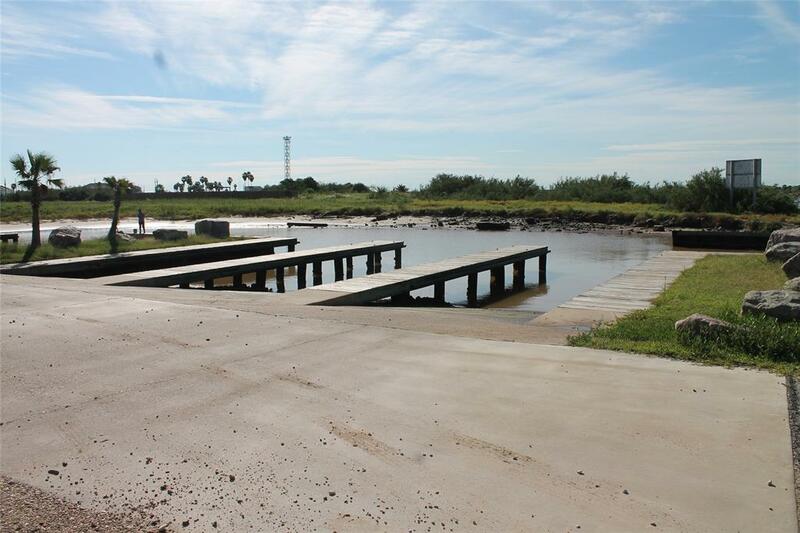 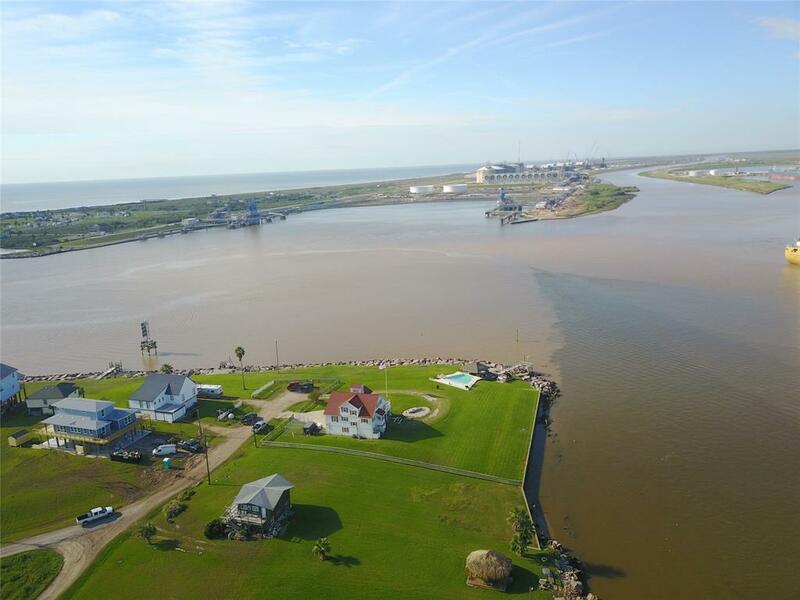 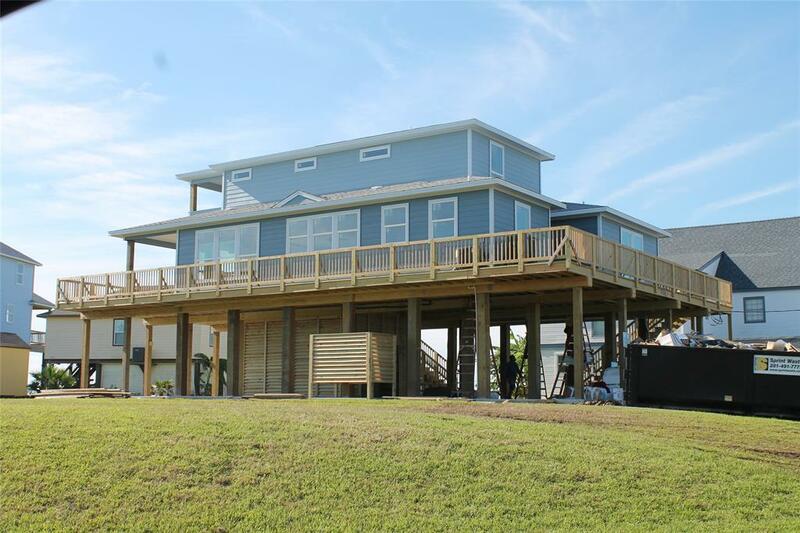 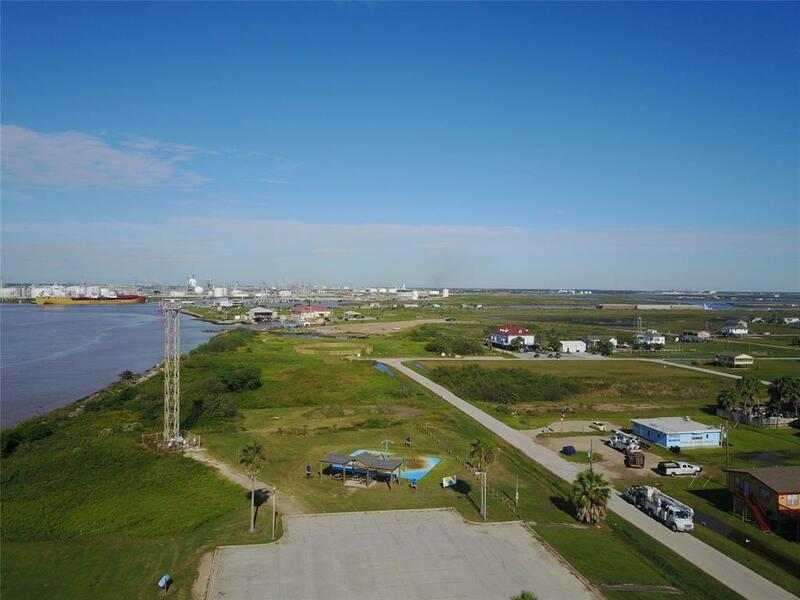 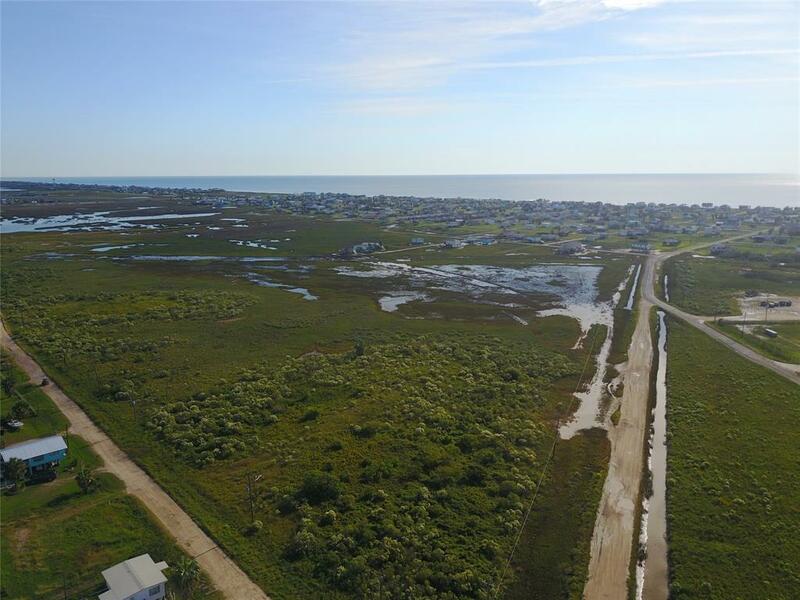 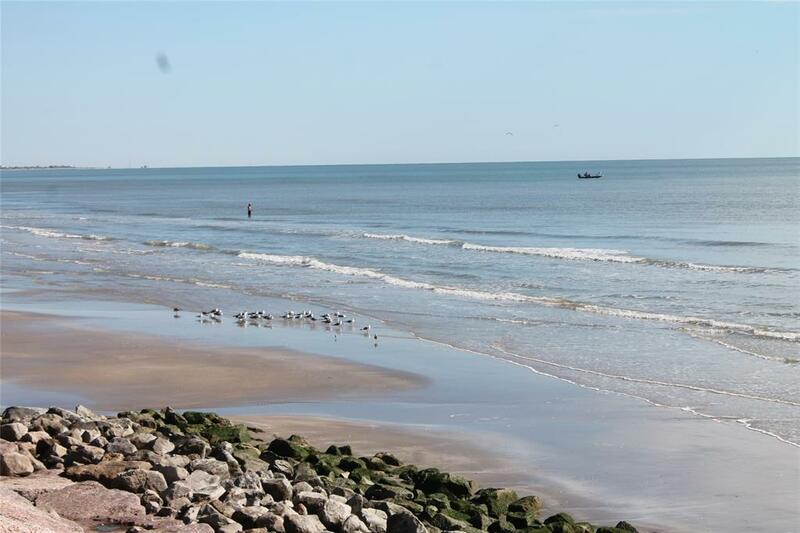 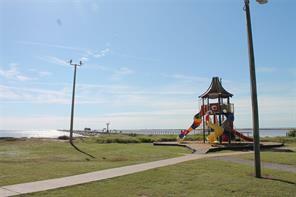 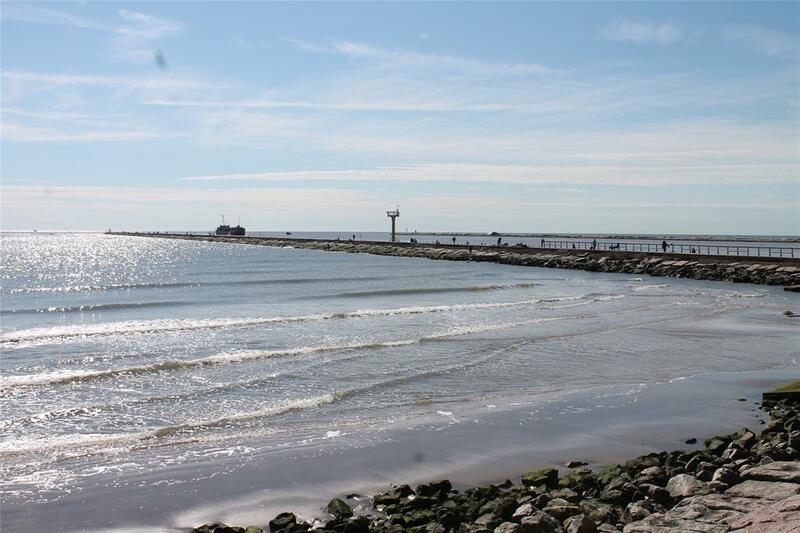 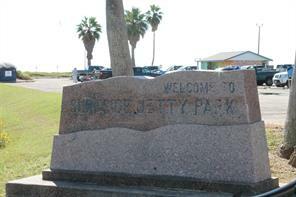 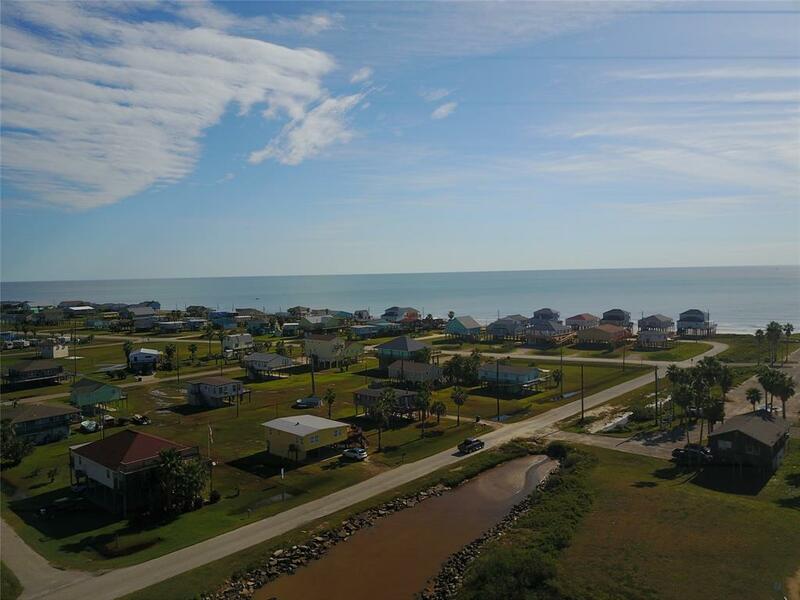 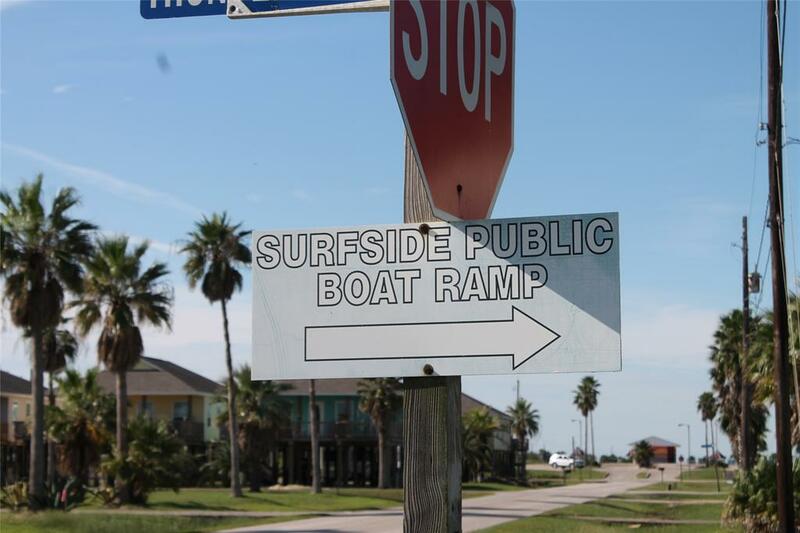 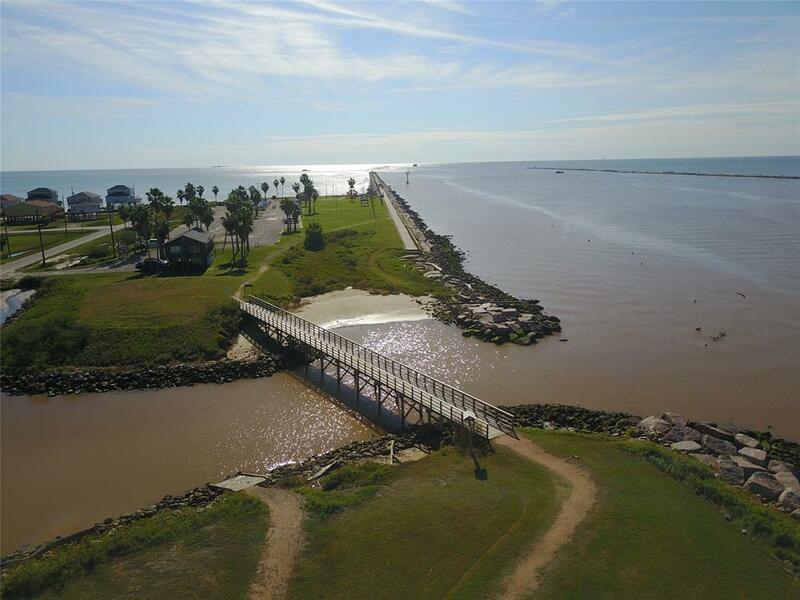 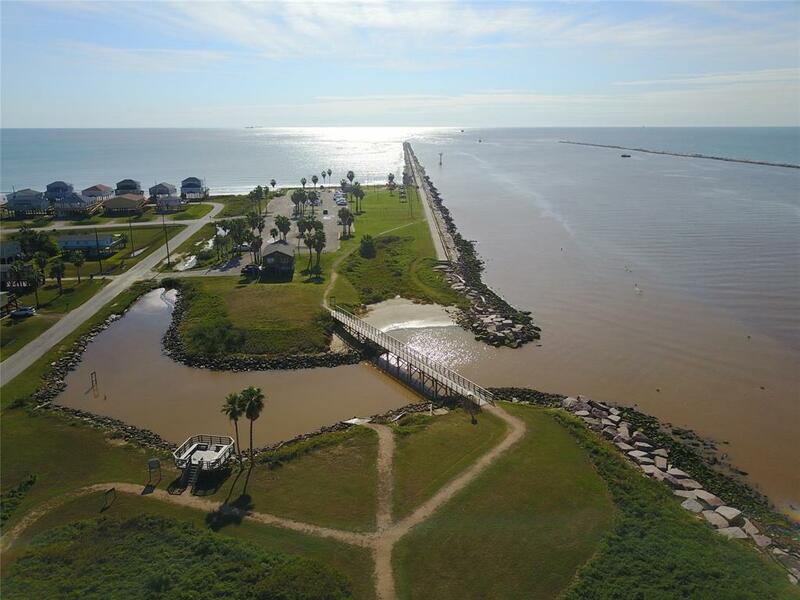 This property is very convenient to the Jetty, Public Boat Ramp, and the Beach! 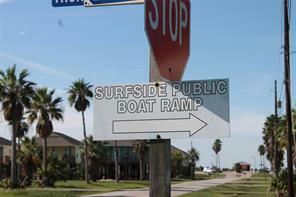 Just a golf cart ride to the beach!!! 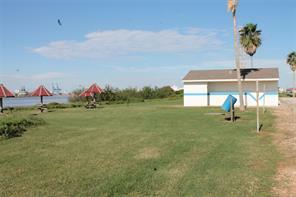 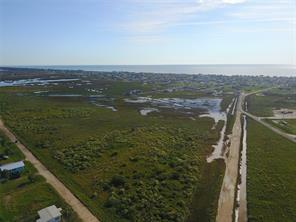 This property sits next to wetlands offering great bird watching. 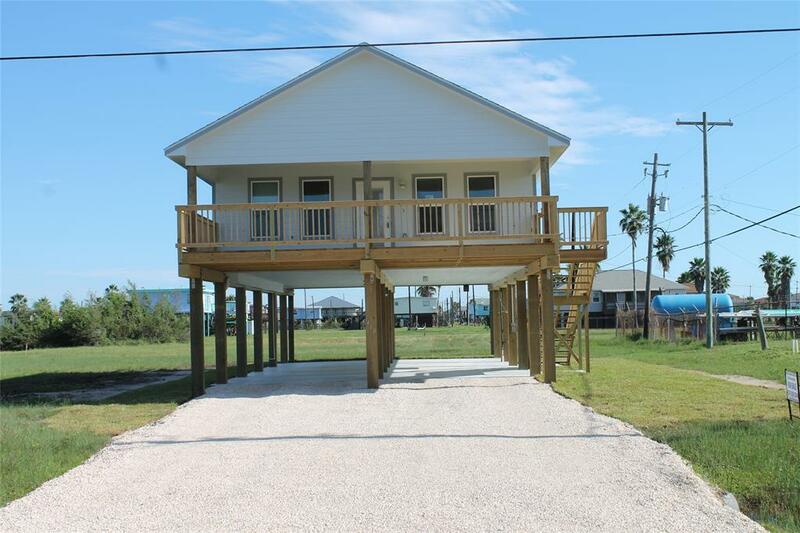 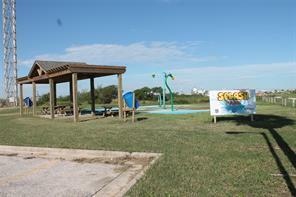 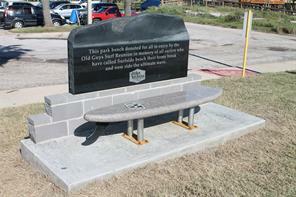 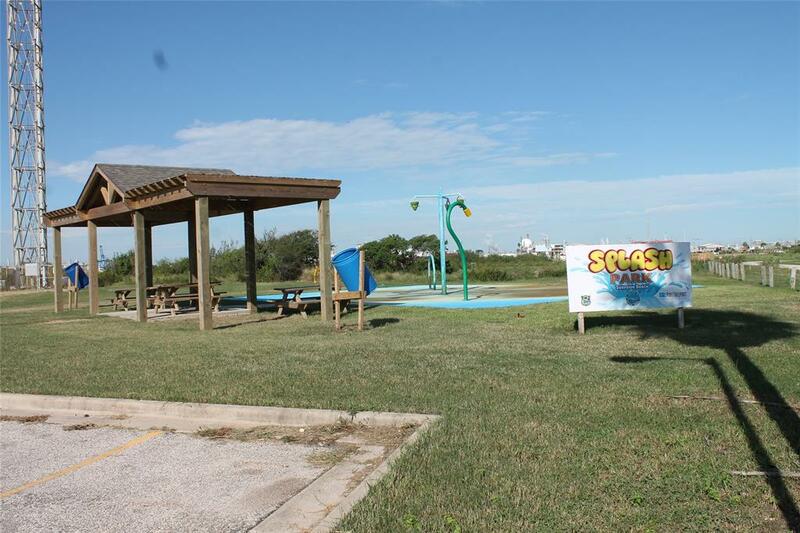 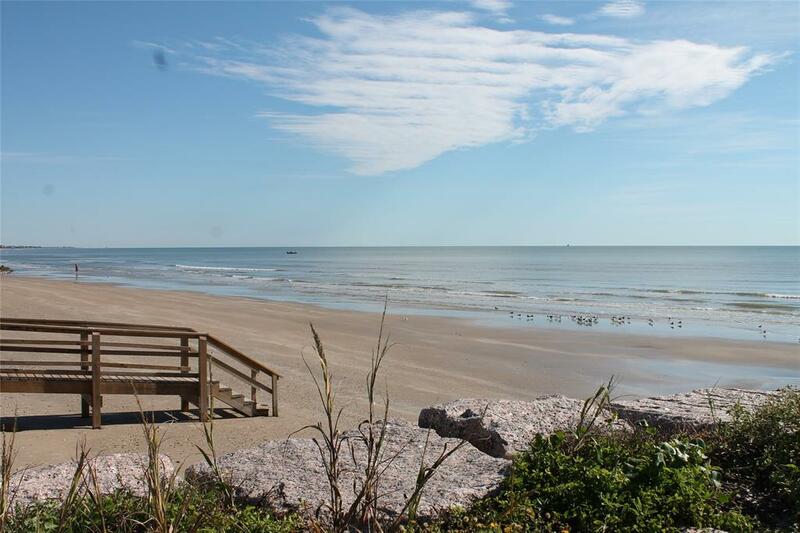 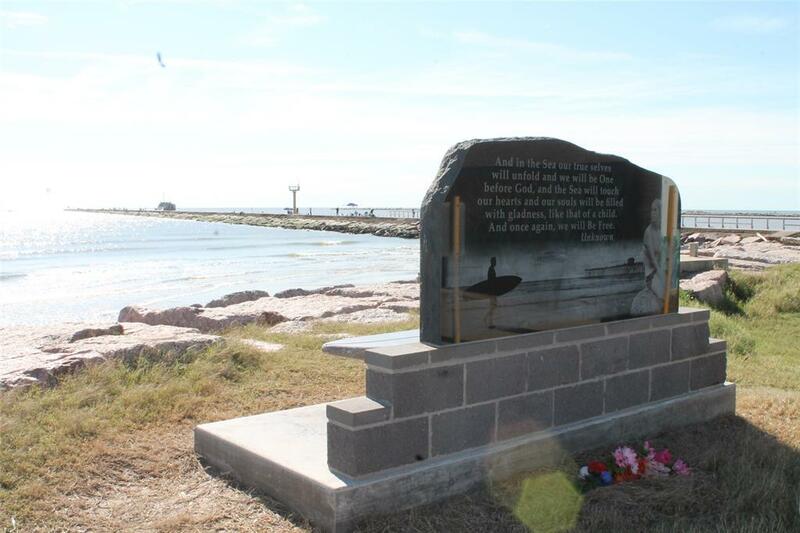 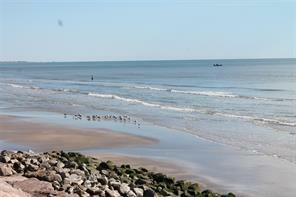 Close to the beach for beach combing and close to the dock for boat launch and fishing. 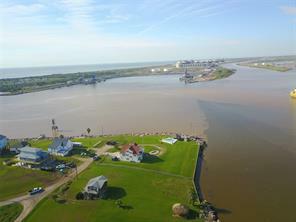 Near by is Bridge Harbor Marina which can house the big boats if you desire off-shore fishing! 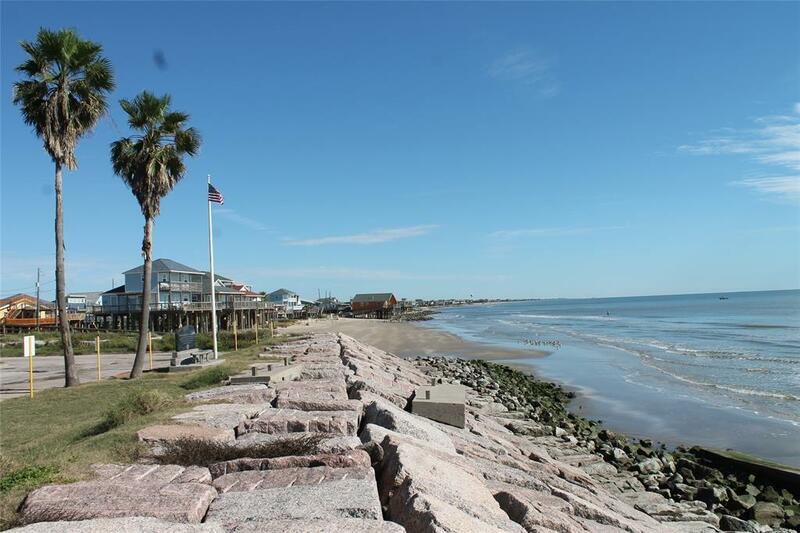 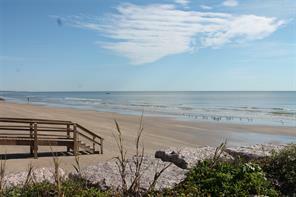 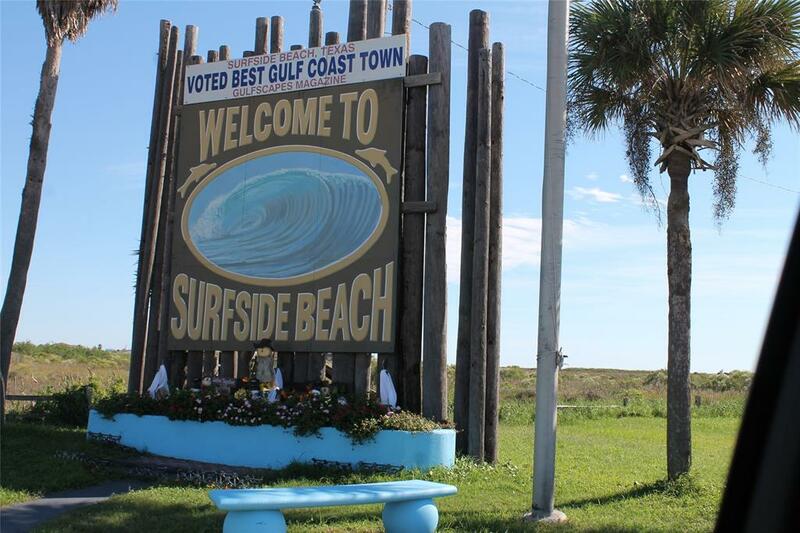 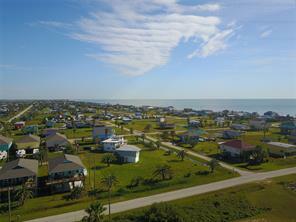 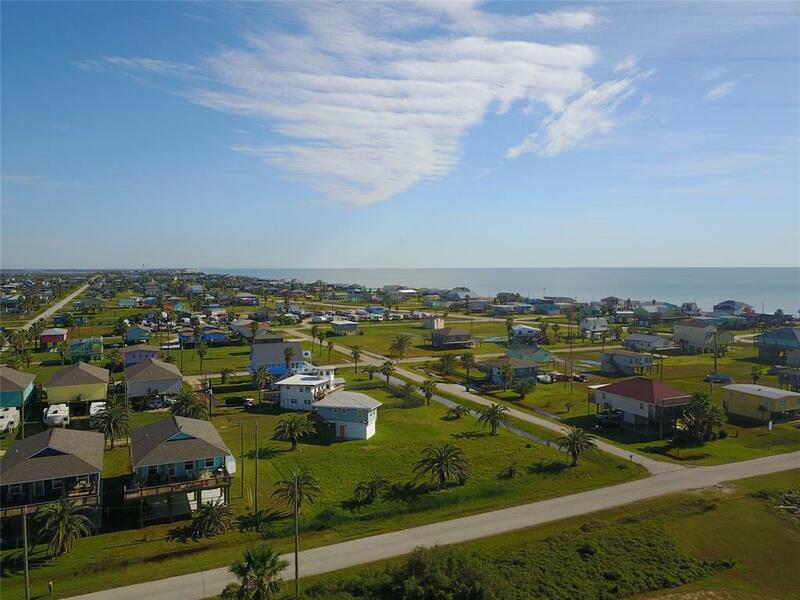 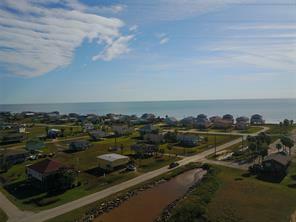 Come enjoy coastal living or plan your getaway home today!